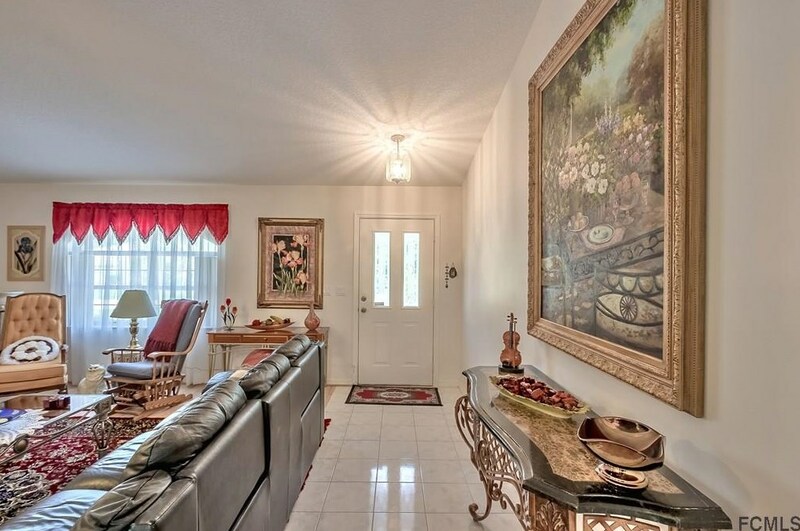 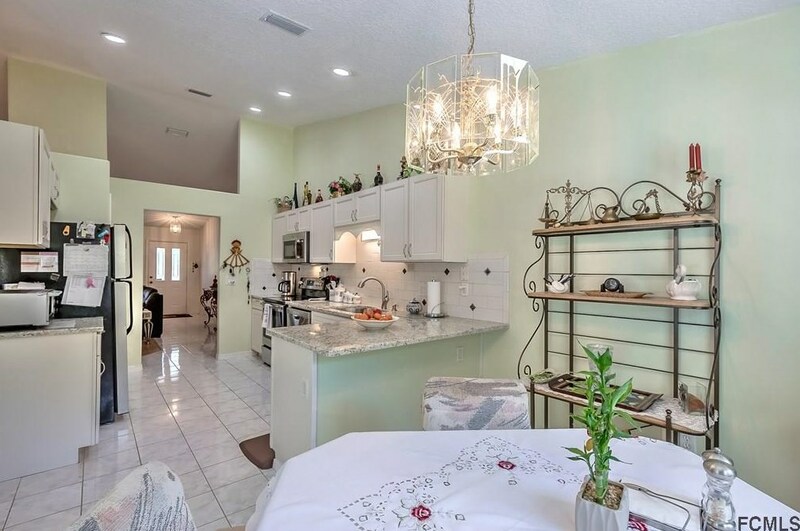 You Will Love This Nice Spacious Three Bedroom Two Full Bath Tuscany Style Home Built by Amaral Homes.. 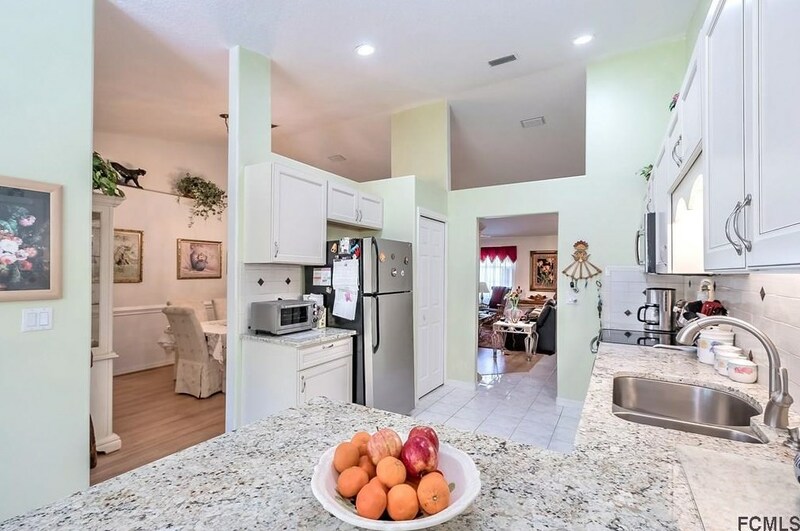 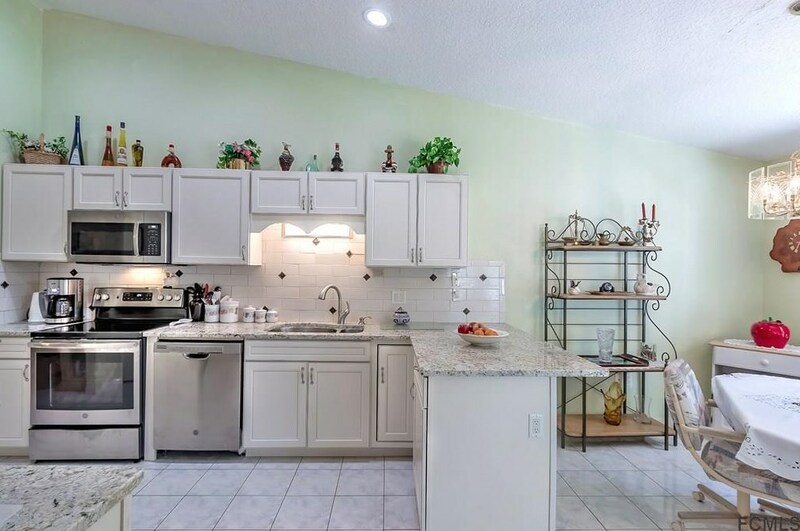 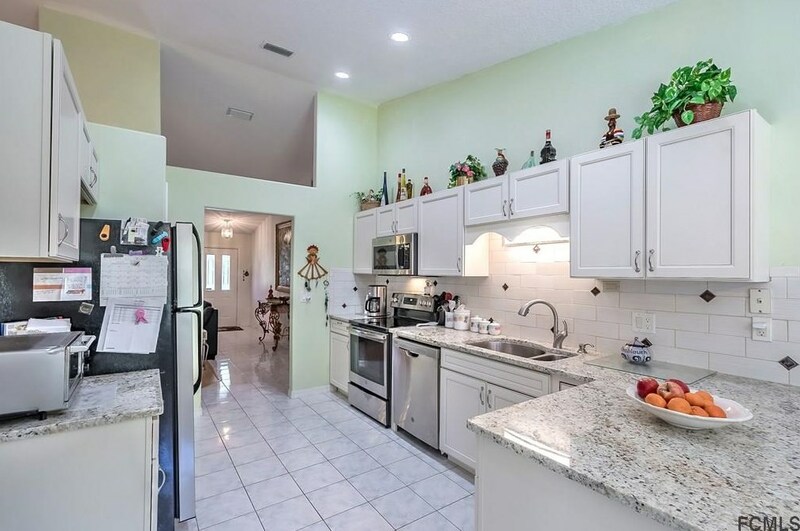 Enjoy Cooking in your New Kitchen with New Cream Shaker Cabinets, New Granite Countertops, New Stainless Appliances & a Beautiful Tile Backsplash! 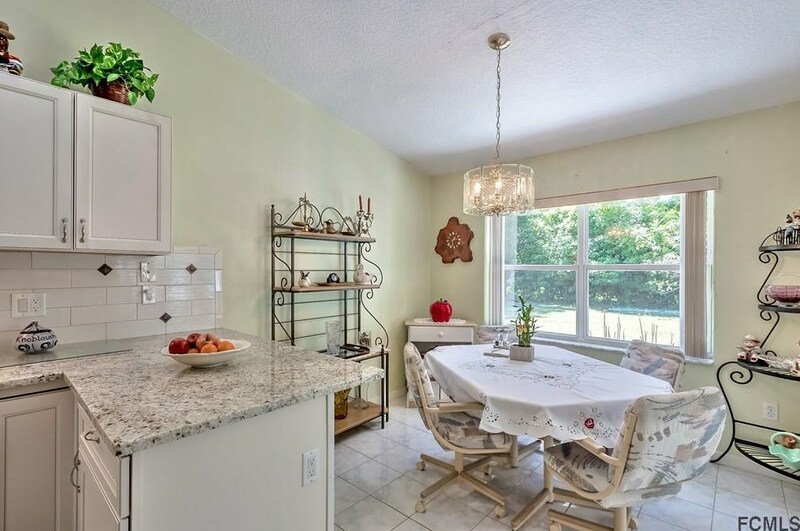 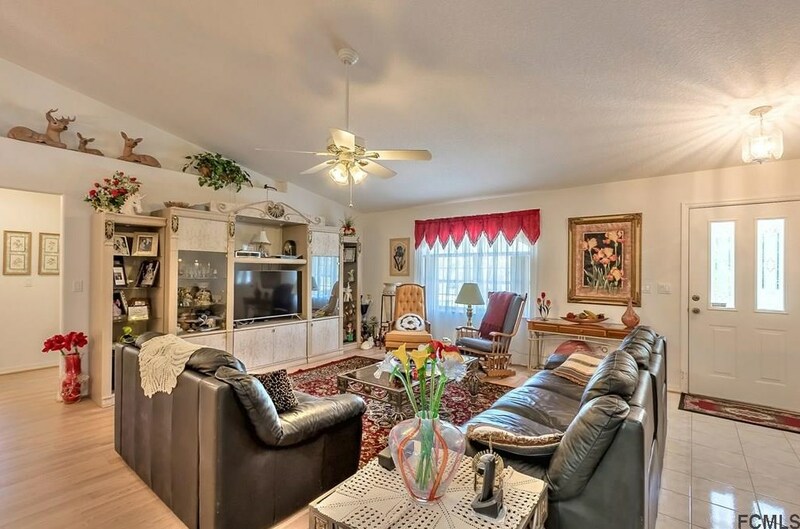 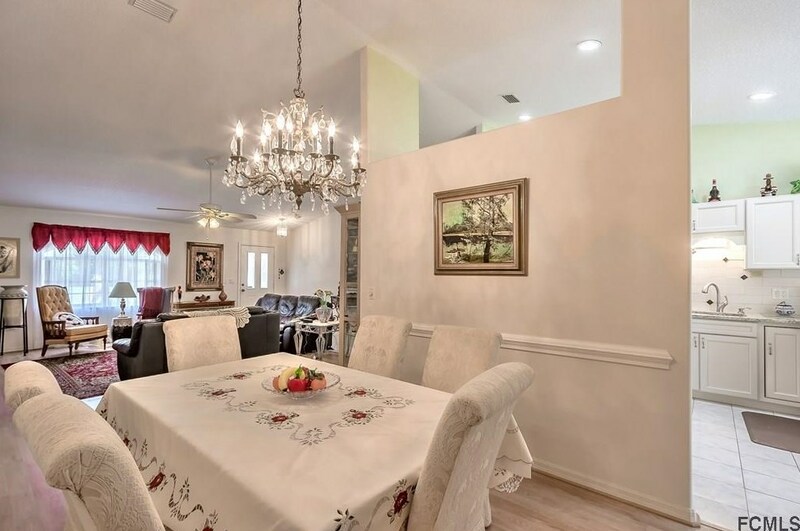 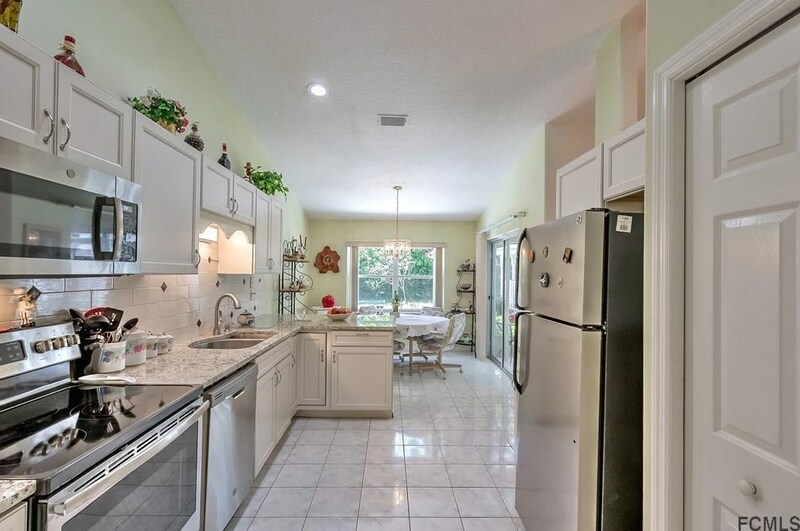 Formal Dining... Breakfast Nook off Kitchen... Big Rooms... Tile and Laminate Flooring Throughout... Lots of Storage... 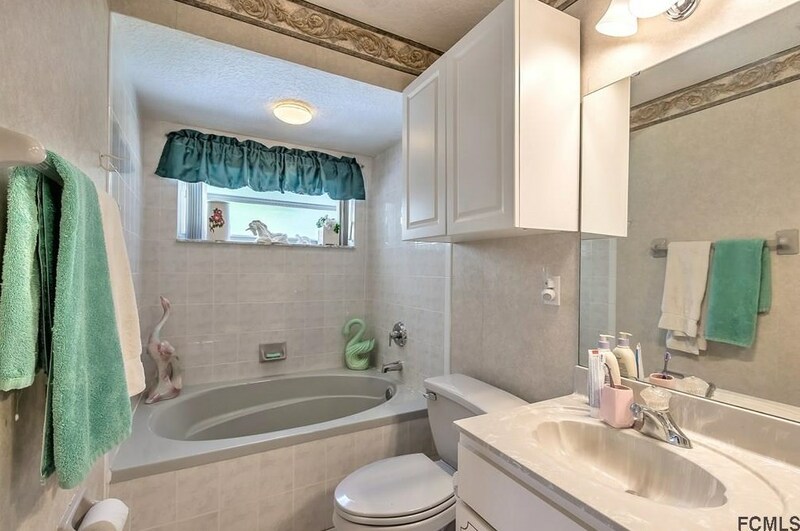 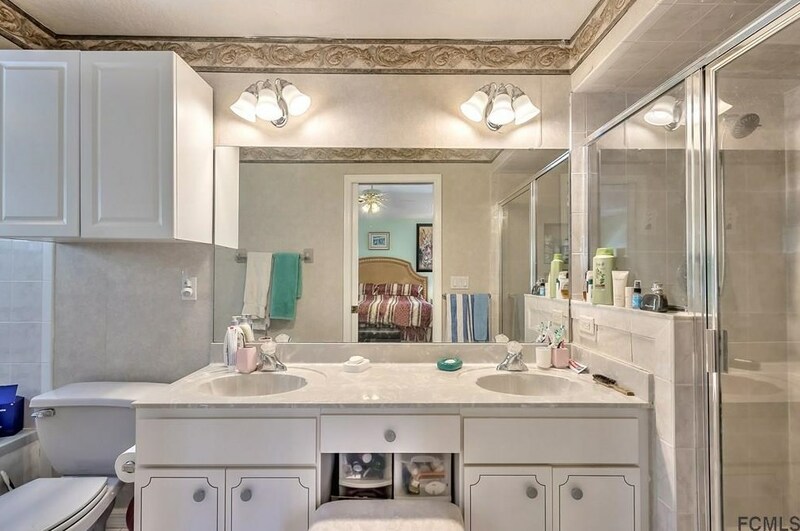 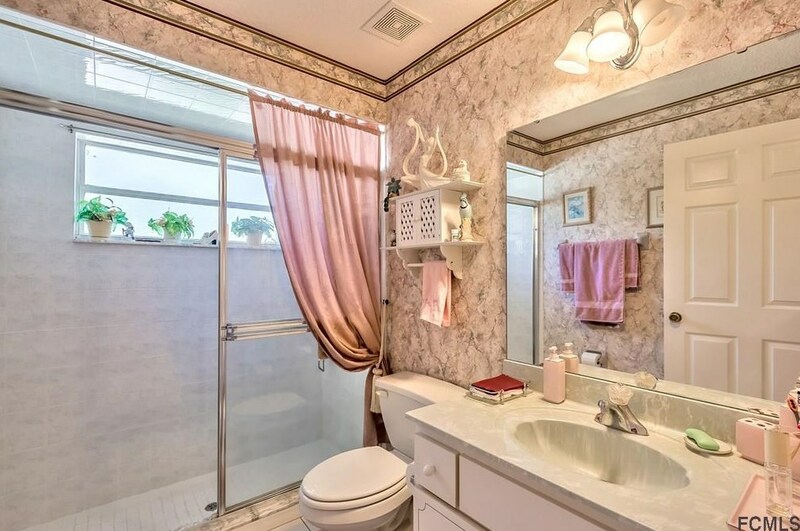 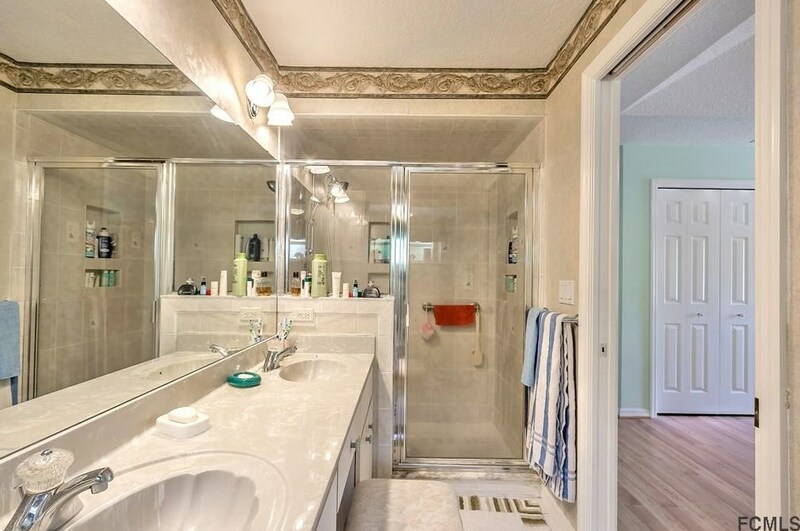 Separate Tub and Shower in Master Bath... 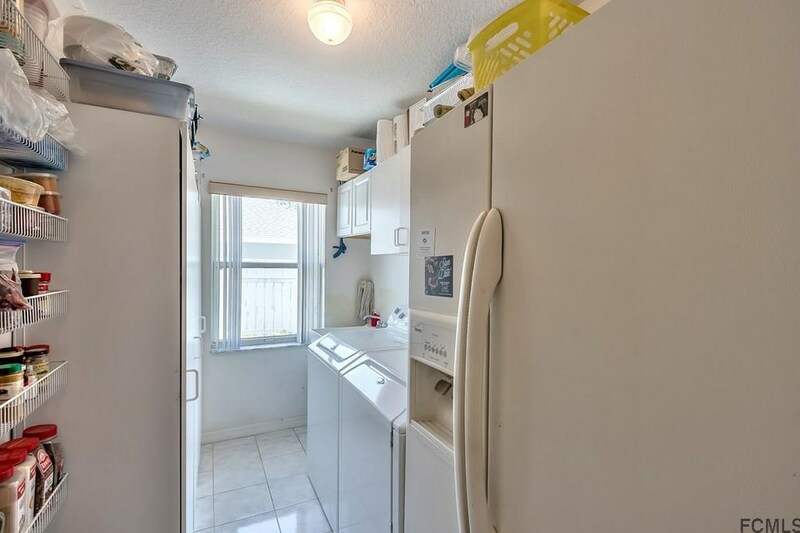 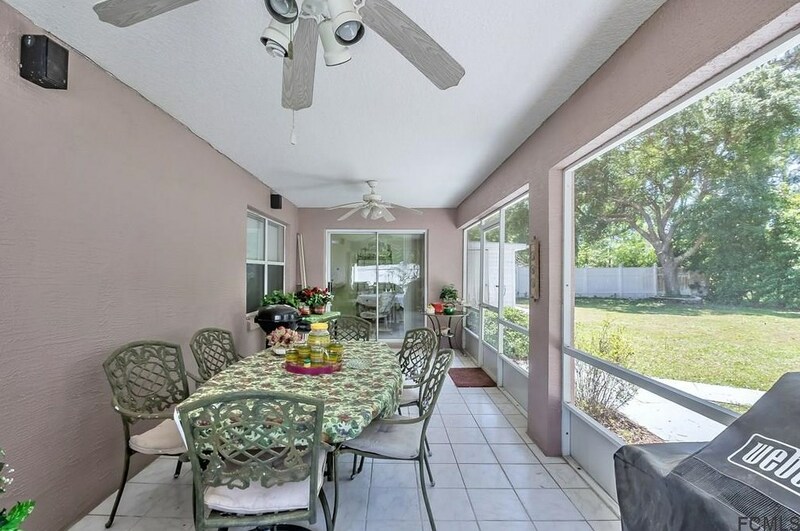 Inside Laundry with Built in Cabinets... Tile Roof... Big Screened Lanai... 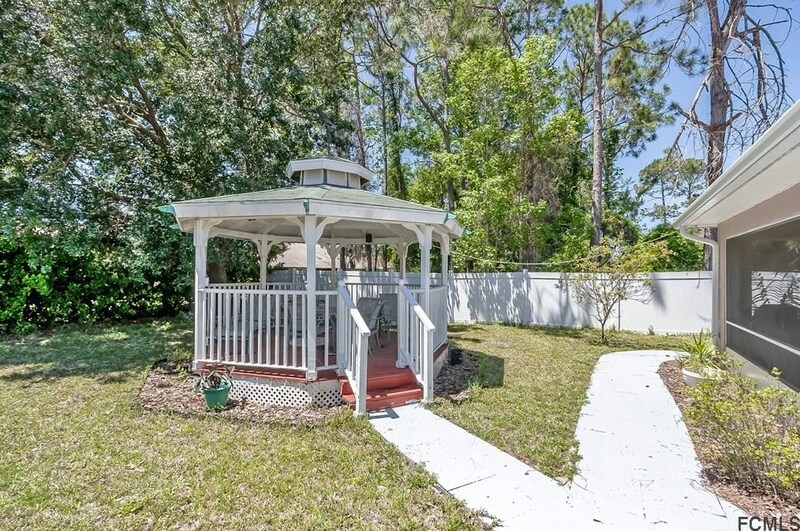 Entertain Out Back in Your Cool Gazebo That is Wired for Electric and Has Outside Speakers... 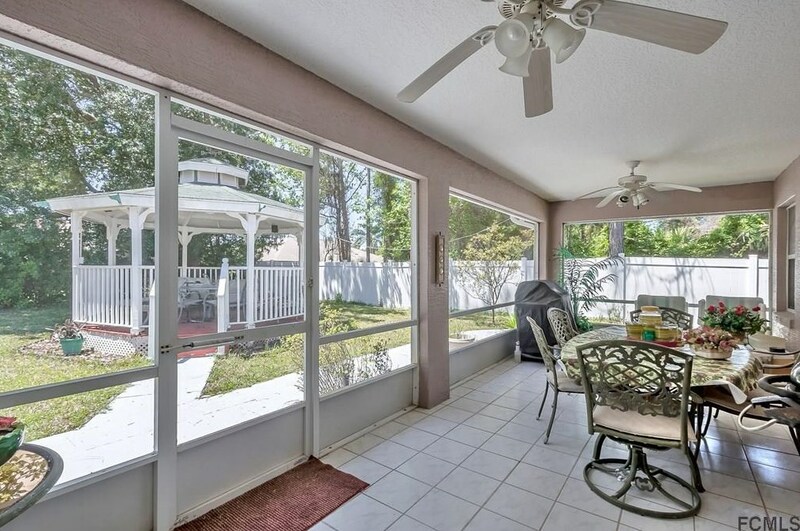 Partially Fenced Backyard... Extensive Low - Maintenance Landscaping... 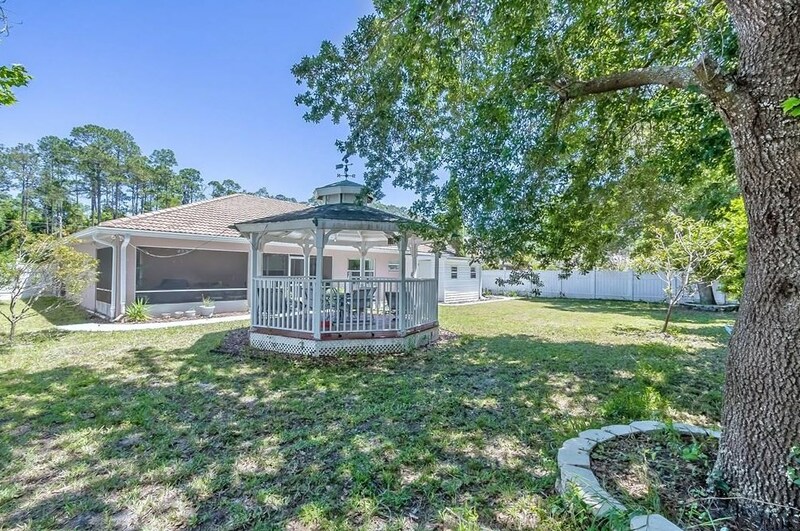 Stamped Concrete Driveway... 12 X 8 Storage Shed with Electric ... 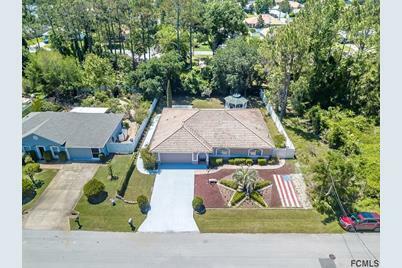 Schedule your Showing Today!! 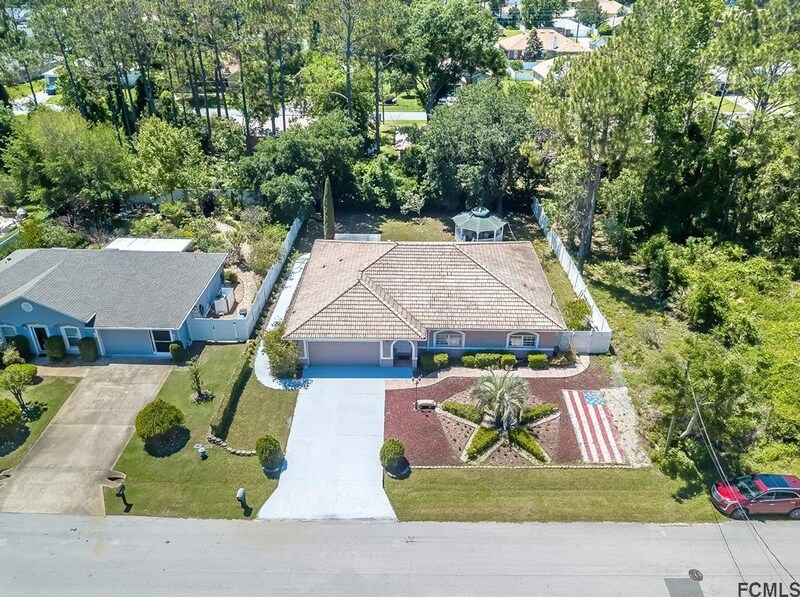 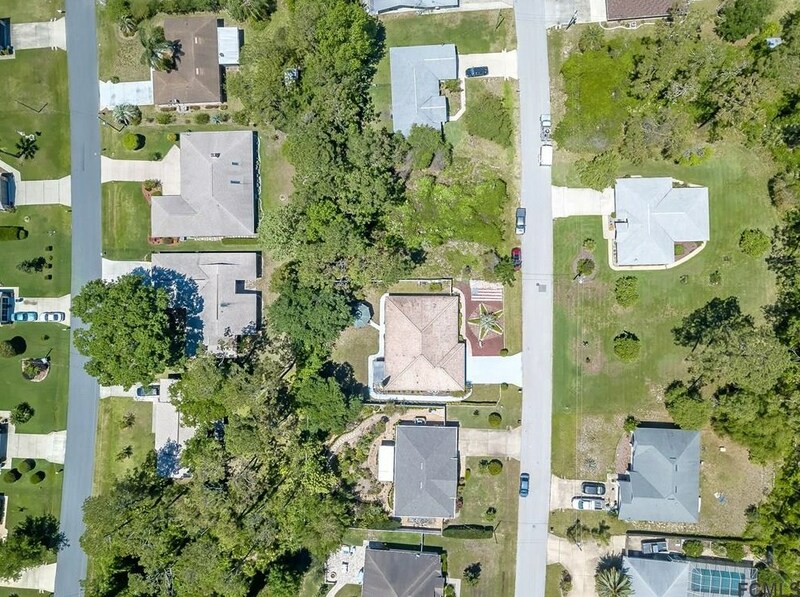 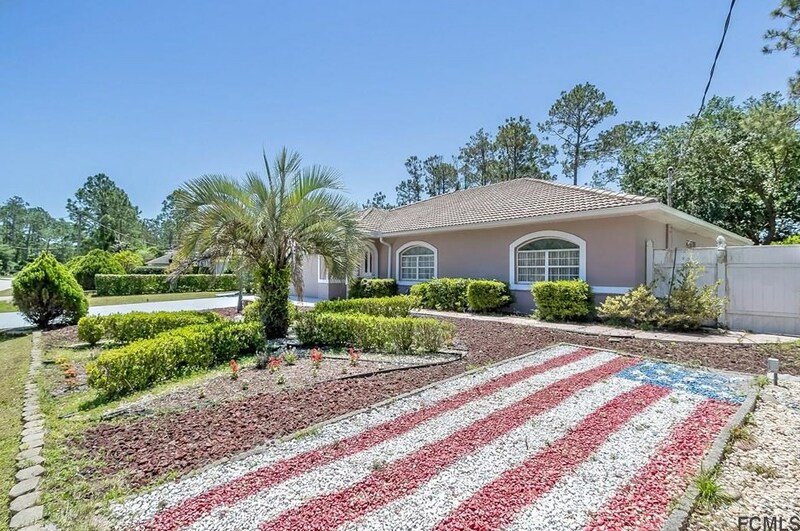 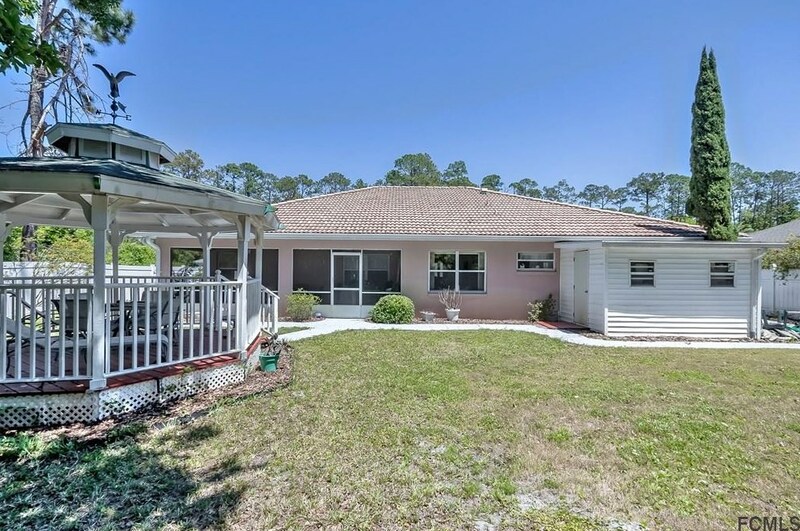 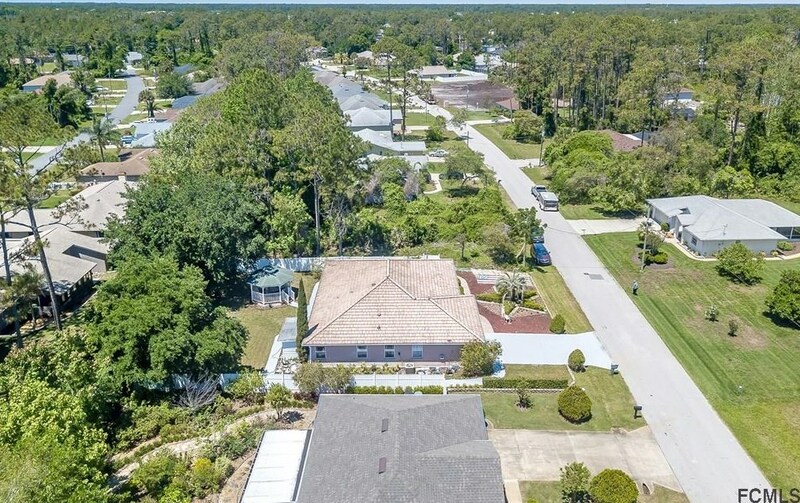 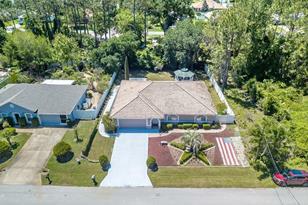 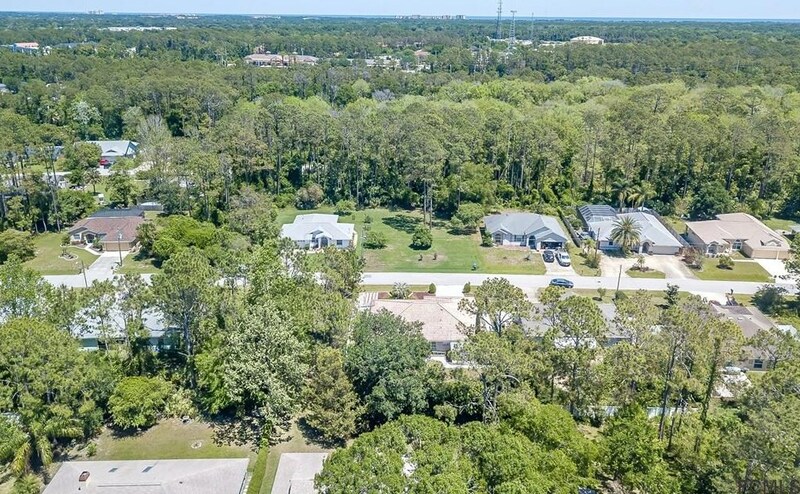 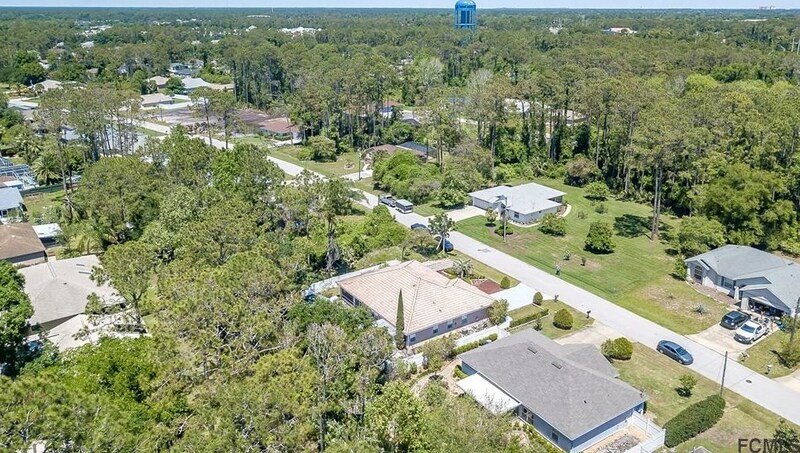 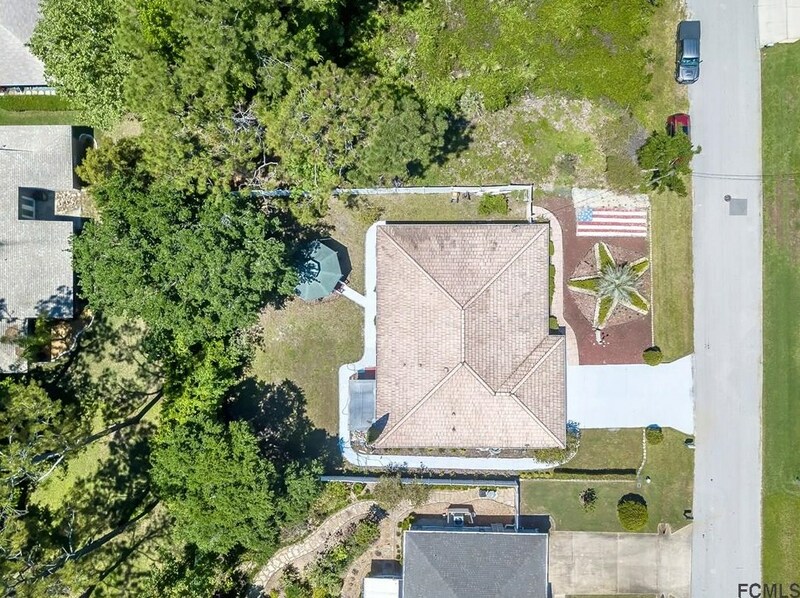 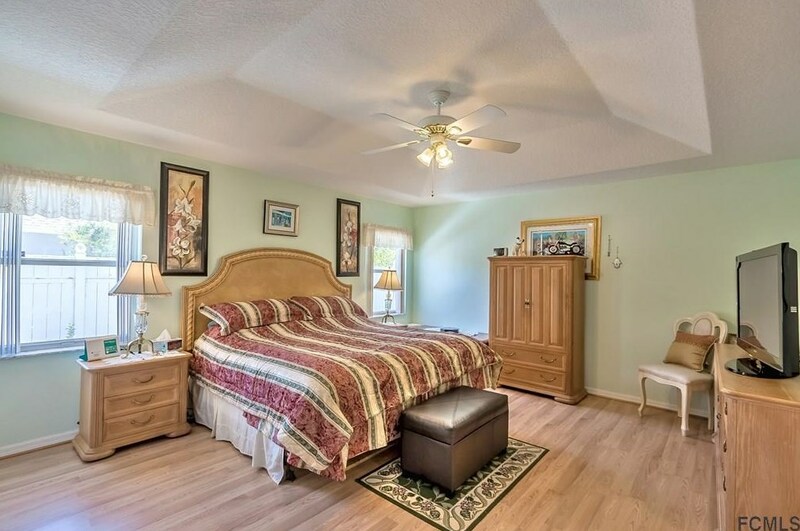 40 Pennypacker Ln, Palm Coast, FL 32164 (MLS# 247400) is a Single Family property with 3 bedrooms and 2 full bathrooms. 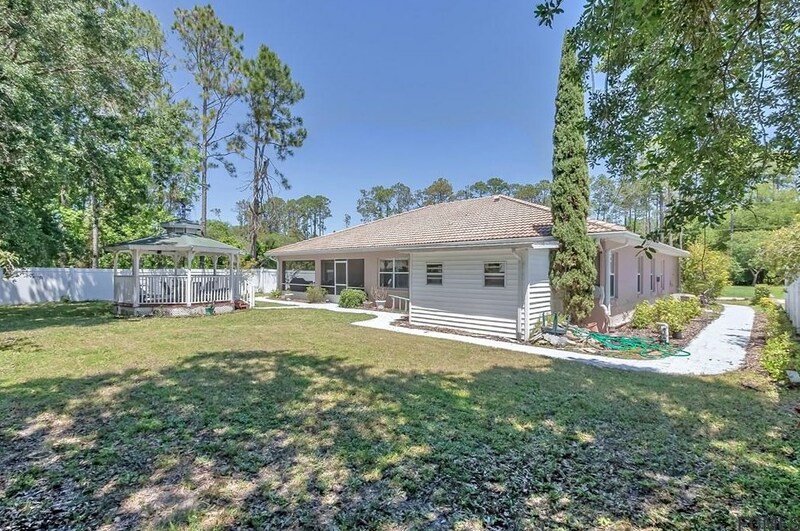 40 Pennypacker Ln is currently listed for $224,900 and was received on April 16, 2019. 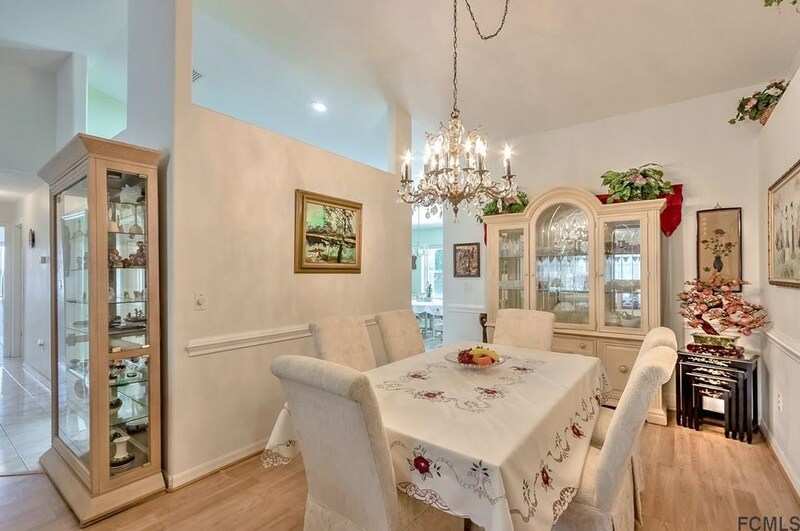 Want to learn more about 40 Pennypacker Ln? 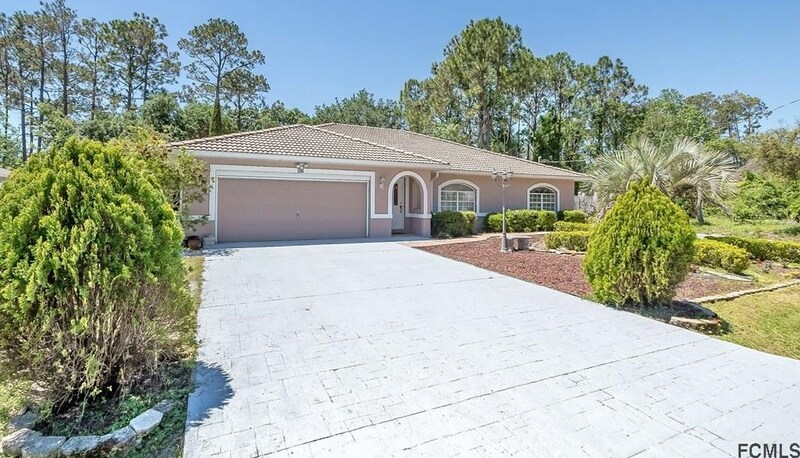 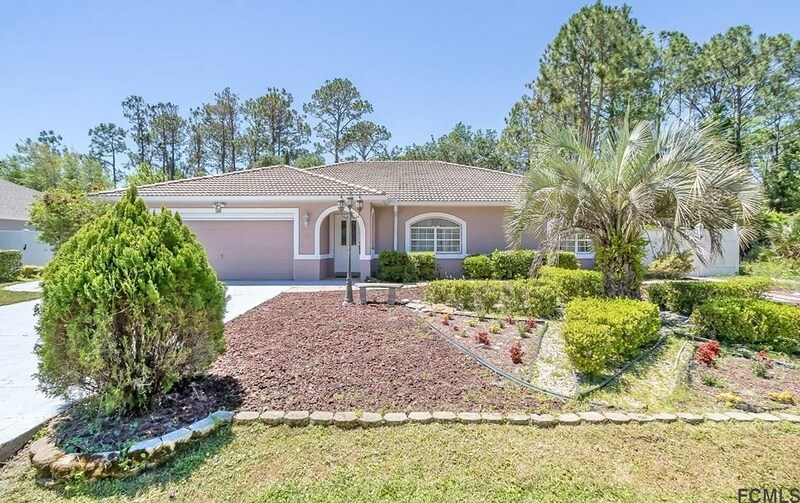 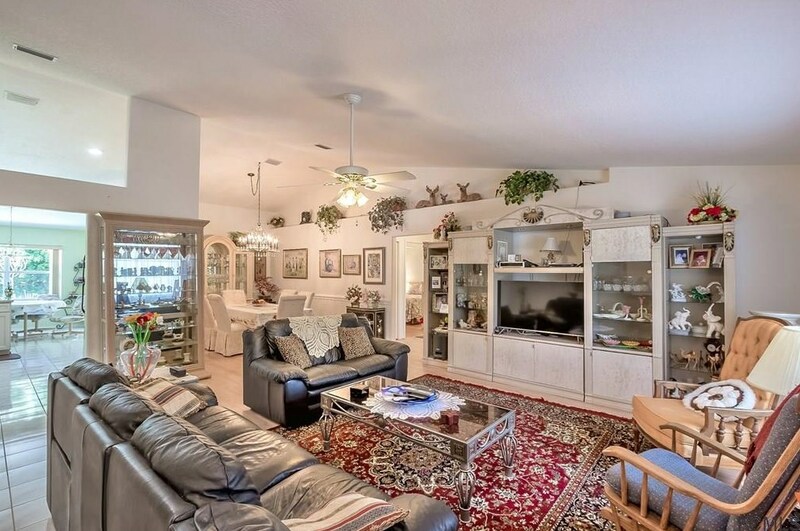 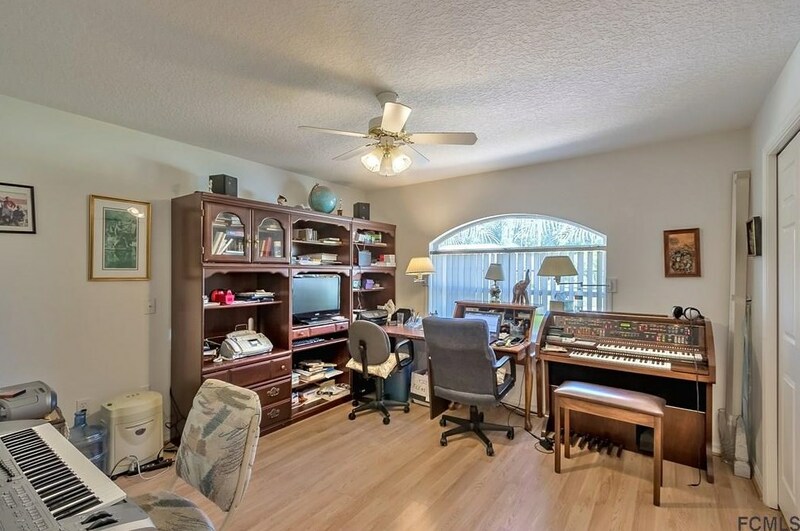 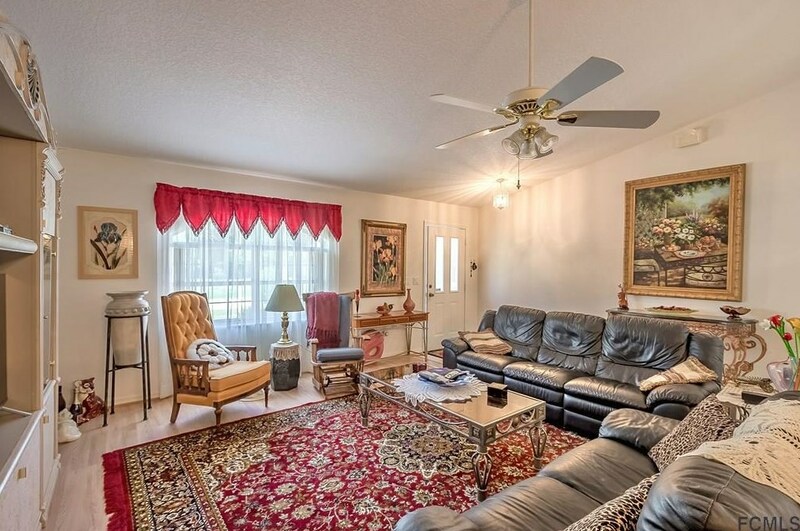 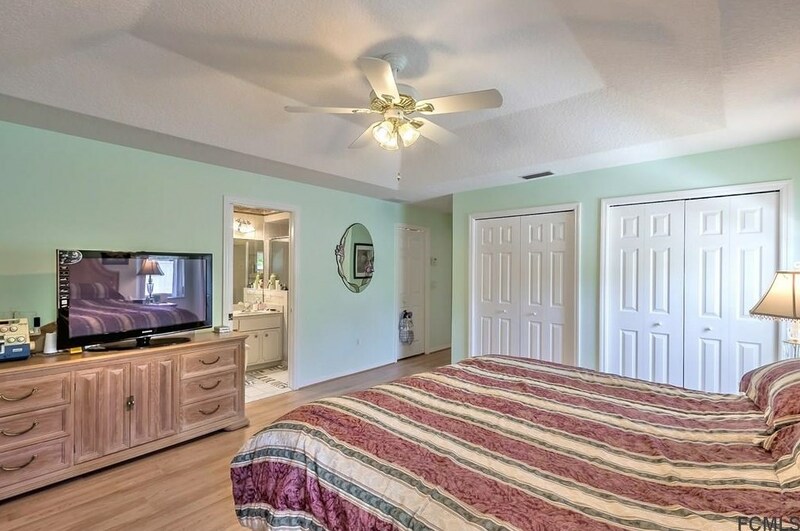 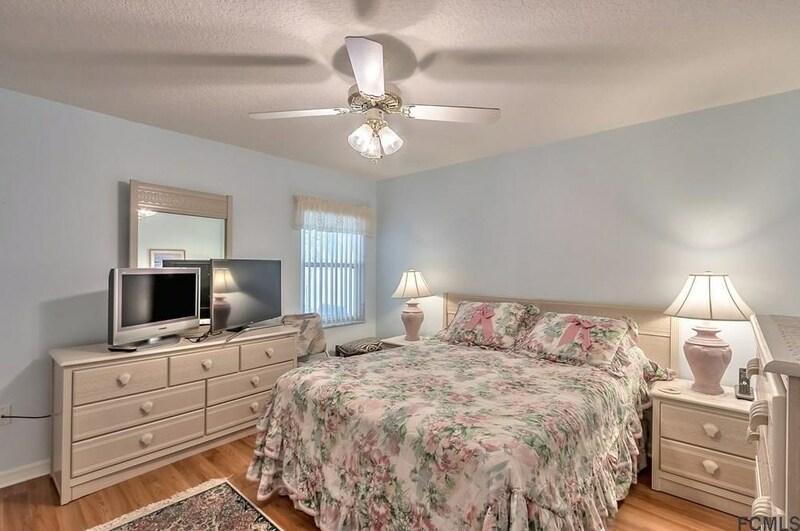 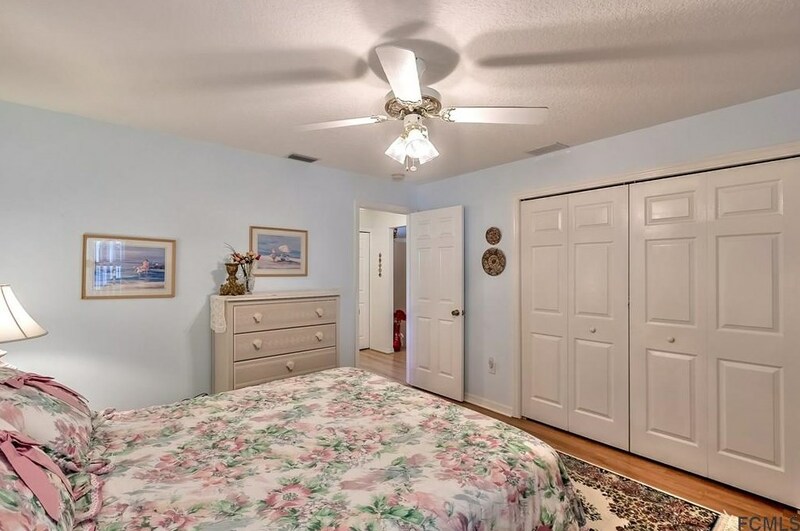 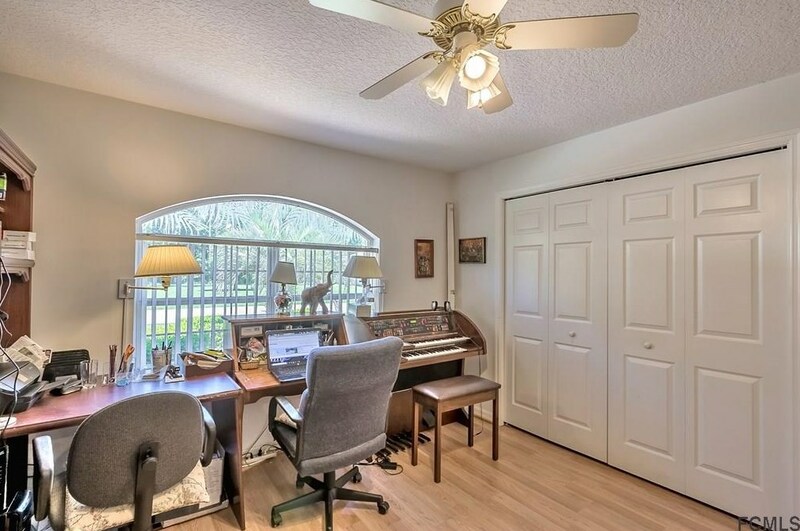 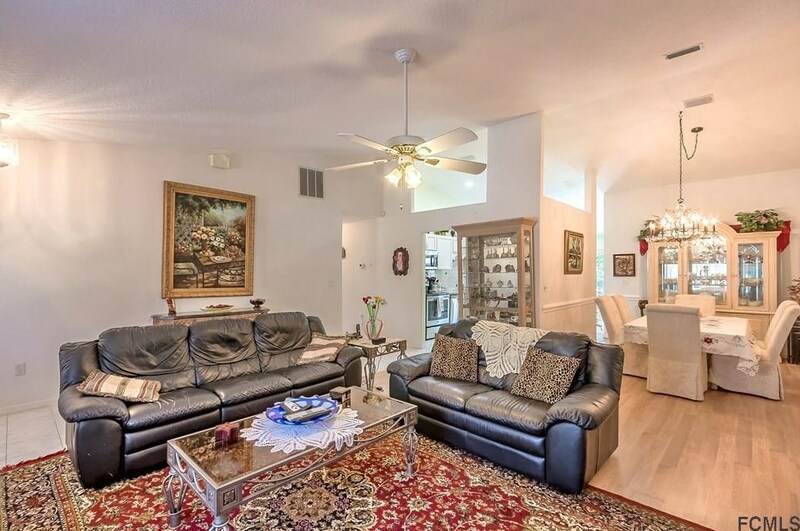 Do you have questions about finding other Single Family real estate for sale in Palm Coast? 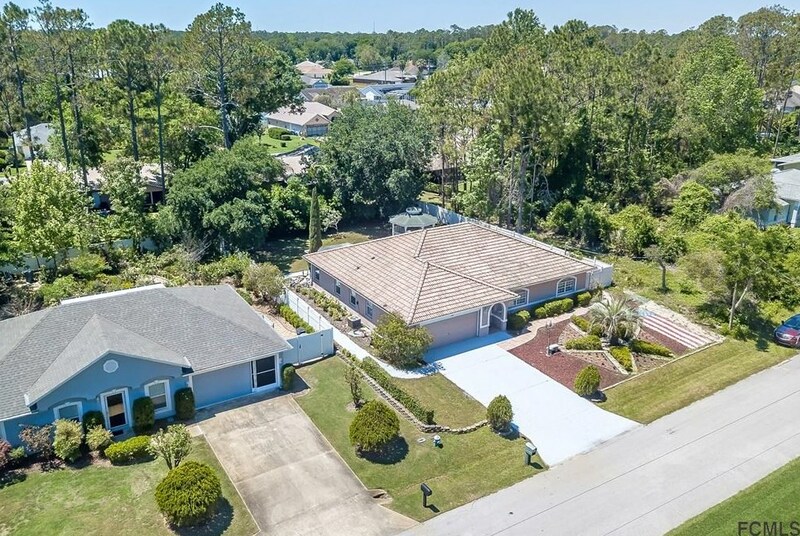 You can browse all Palm Coast real estate or contact a Coldwell Banker agent to request more information. 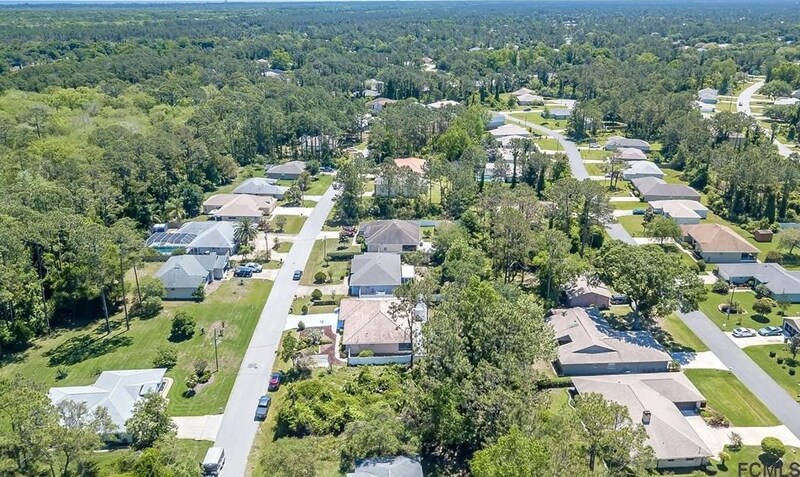 This information being provided is for consumer's personal, non-commercial use and may not be used for any other purpose other than to identify prospective properties consumers may be interested in purchasing.